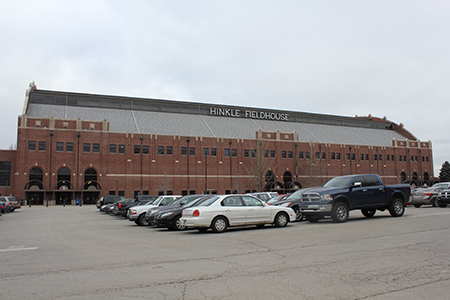 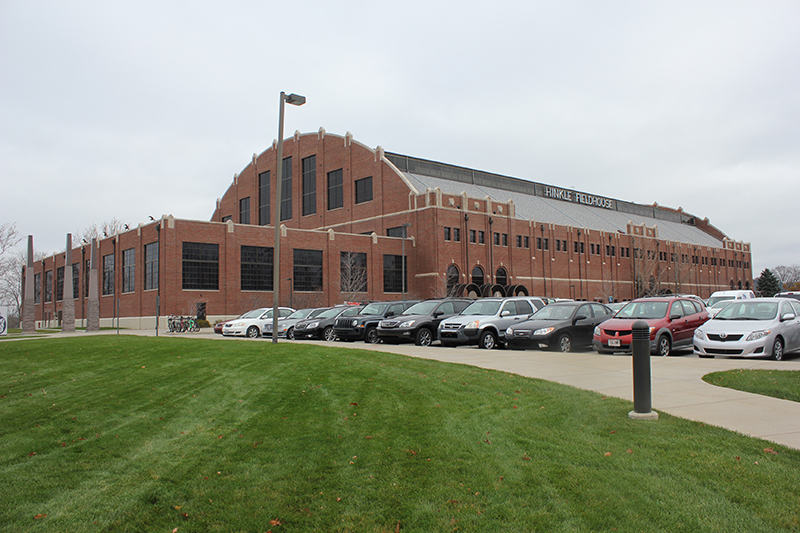 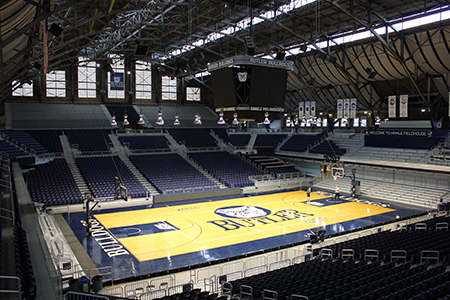 Hinkle Fieldhouse, the iconic basketball mecca and National Historic Landmark (also featured in the movie Hoosiers) utilized a creative historic tax credit strategy and a Save America’s Treasures Grant to completely rehabilitate the arena. 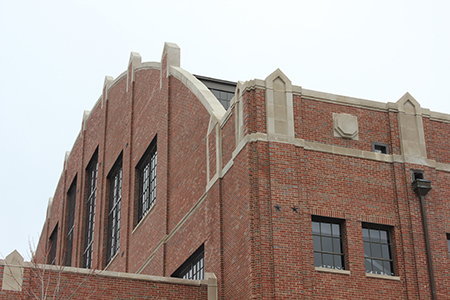 Exterior work included masonry restoration and the complete repair and restoration of the original industrial steel sash windows. 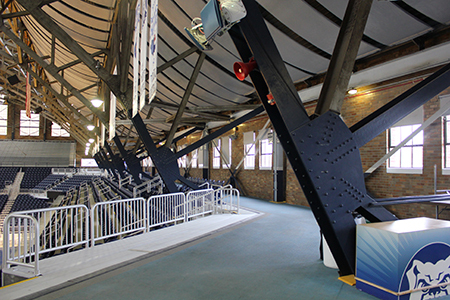 Inside, the historic basketball court was maintained along with the exposed structure in the arena and concourse. 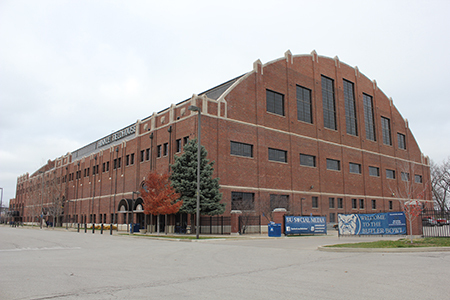 Work included upgrading locker rooms, training facilities, offices, alumni amenity spaces, and all MEP systems.